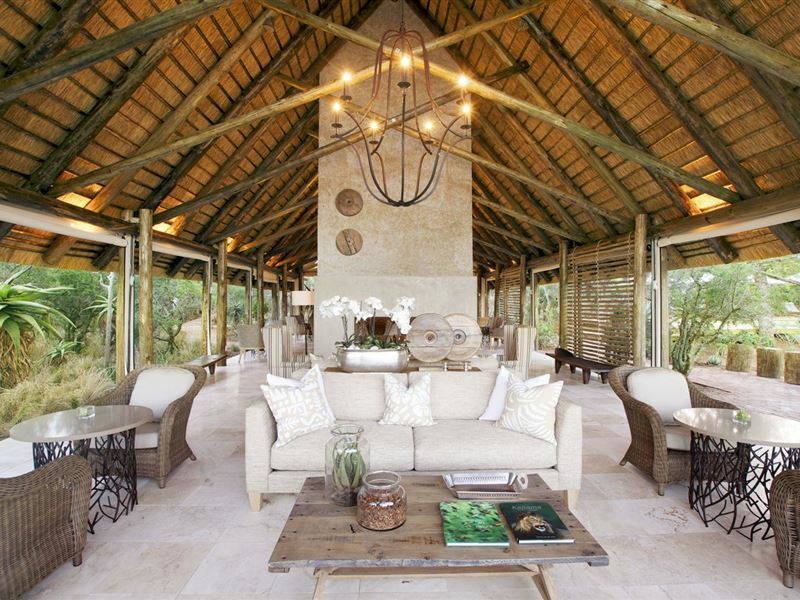 Southern Camp is situated in the newly acquired southernmost section of Kapama Private Game Reserve; previously known as Hongonyi. 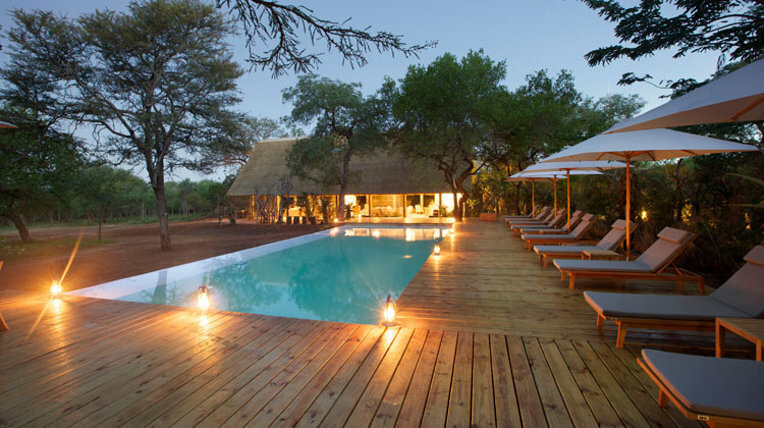 Southern Camp offers guests an affordable safari experience where they can enjoy basic luxury accommodation accompanied by warm hospitality and friendly service. 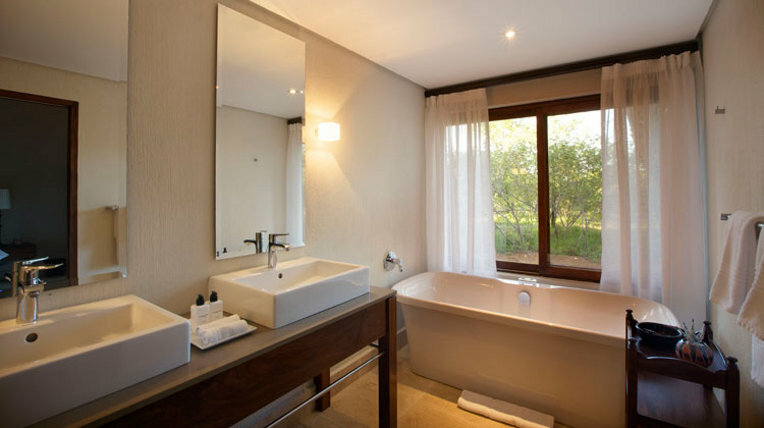 Southern Camp offers 10 Standard Rooms with showers and 15 Suites, each with a full en-suite bathroom and luxurious interiors. 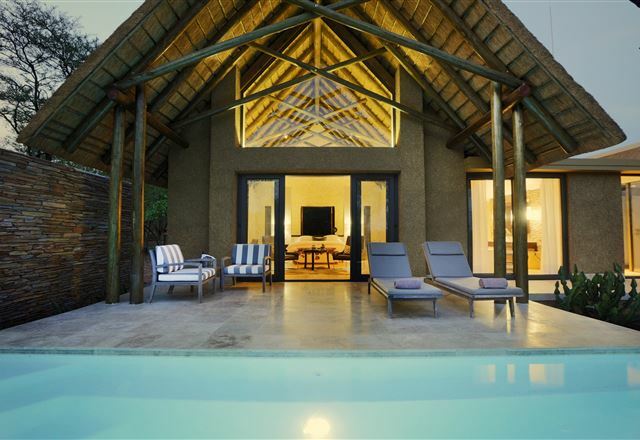 Rooms are equipped with air-conditioning and insect screens, and designed for peaceful relaxation and comfort. 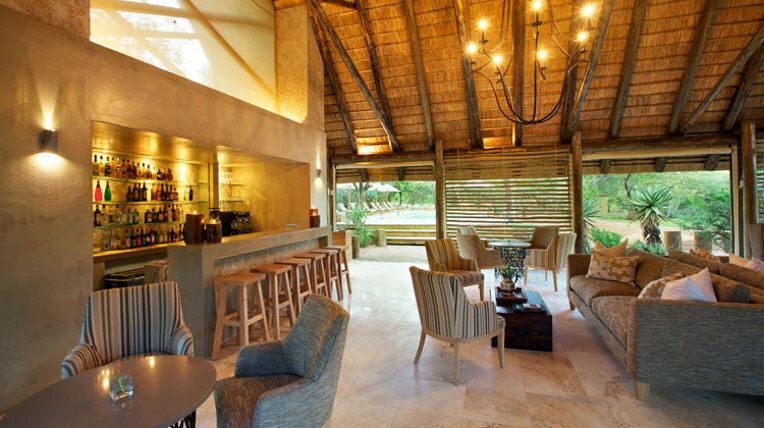 Guests will delight in quality traditional meals served buffet style. 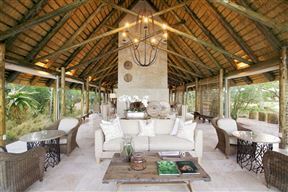 Breakfast and lunch are served in the dining room with dinner served in the open-air boma around an open fire, weather permitting.